As we bumped along the dusty road, a cool breeze softened the African sun beating down on us. 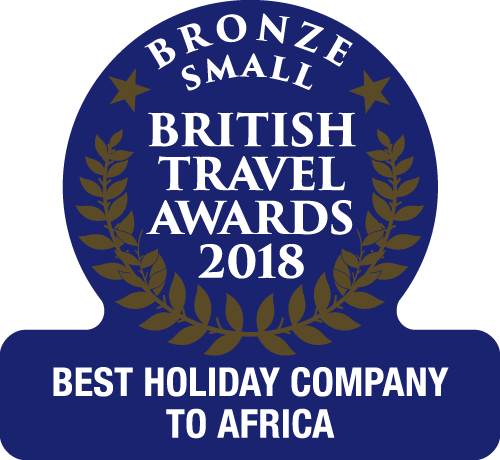 Out of the many Gambia Excursions on offer, I’d never been on this particular one and although I had been to some of the places we’d be visiting before, others were completely new to me. 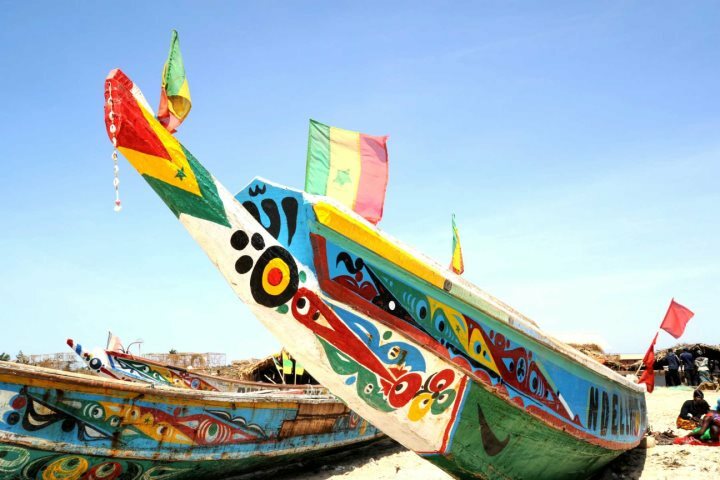 I was looking forward to visiting Lamin Lodge which I had heard many good things about and seeing the traditional wrestling, as well as visiting the beaches of Sanyang and Tanji – two old favourites for me. After stopping at a few other hotels to pick up more people, we headed towards our first stop, Kachikally Crocodile Pond. I had been here many years ago when the museum was quite small so it was great to see that it had been expanded. There are some very interesting exhibits from Gambia’s history and traditions but the main attraction was without doubt the crocodile pond itself. It is said that if you bath in the water here (and make a donation) that your wish will be granted, in particular for ladies wishing to conceive. Don’t worry though, you don’t get in the pool with the crocs, just use the water from the pool. A taxi driver once told me that he had taken an English couple here who had been trying to start a family for a very long-time. They thought they might as well give it a go. A little while later the taxi driver received a letter from England saying that they were expecting their first child. 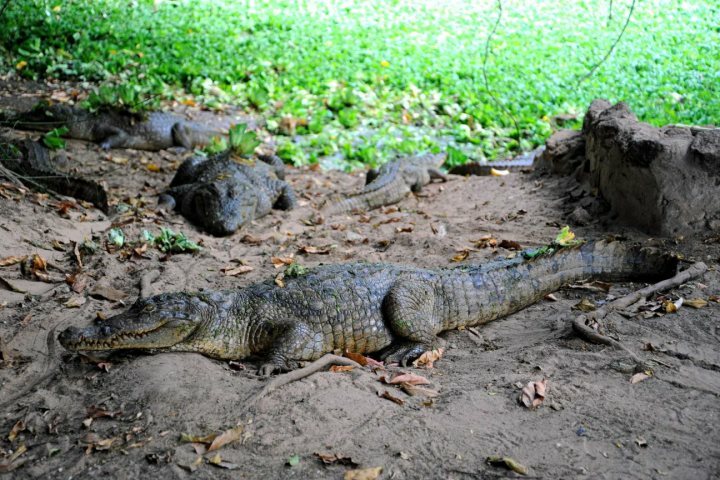 While we do not recommend stroking the crocodiles, that is exactly what most people do when they visit the pond. The guide there explained that the crocs are very well feed on fish but never chicken or meat so they don’t associate humans with food. Be sure though to only approach crocodiles as instructed by the guide. 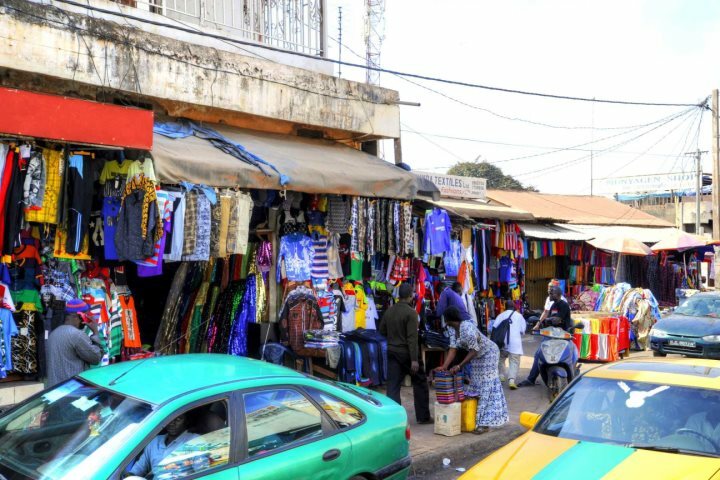 On arriving in Serrekunda, the largest town in The Gambia, we were lead through the vibrant stalls of this bustling market. It is fascinating but I did feel it was rather rushed. In general people in markets don’t want their photographs taken but I did stop and ask if I could take a picture of this colourful fruit and gave the seller a small tip. We headed on through the busy streets, slowly at first as it was quite busy which gave us a great opportunity to people watch. Before we knew it we were in more rural surroundings and then our next stop, Lamin Lodge. I had heard a lot of good recommendations about this bar-come-restaurant and it didn’t disappoint. Looking as if it was made from sun bleached drift wood, it oozes character and charm. We had time to relax and have a coffee and donuts which went down a treat (and are included in the price of the excursion). The craft market offers much the same as other markets, namely carved wooden masks, bowls and animals, colourul textiles and clothing, jewellery and many other souvenirs. Haggling can be great fun but be prepared to stick to your guns if you really aren’t interested in buying anything. I certainly met a few interesting characters here. By now I was ready for some lunch and I enjoyed the buffet that was on offer here which included Chicken Yassa, a couple of different rice dishes and salad, as well fried fish and chips plus tapalapa, a local bread which I love. While fairly simple food, it was good, with a reasonable choice and there was plenty of it. Lunch is included in the excursion price but drinks are extra. If you have any particular dietary requirements, please discuss this with one of our representatives before booking. After lunch there was plenty of time for a stroll along the beach towards the colourful fishing boats a little further up the beach. 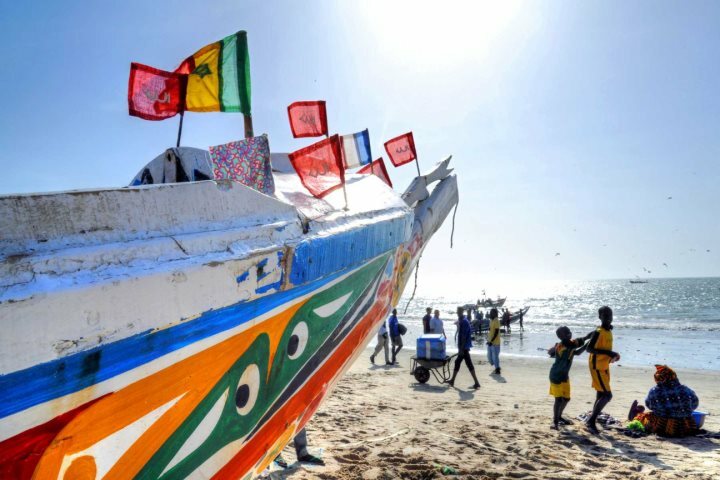 Also known as Paradise Beach, Sanyang is also a lovely spot for a swim. Be sure to check which flag is flying though, as sometimes the sea can be quite rough with strong currents. We were given a time to meet-up back at the restaurant from where we headed to the wrestling arena next door (entrance is included). This really was entertaining and quite a show of bravado was put on with traditional percussion playing throughout to add to the atmosphere. A few of us were asked to pull a name out of the hat, one for each of the wrestlers. I was delighted that my wrestler won his bout and I had the honour of awarding him his prize. Wrestling used to be a very popular sport but has been pushed to the side lines by football. I’d never seen it before and was pleased that they are trying to revive this tradition at Sanyang. And it was well worth seeing. 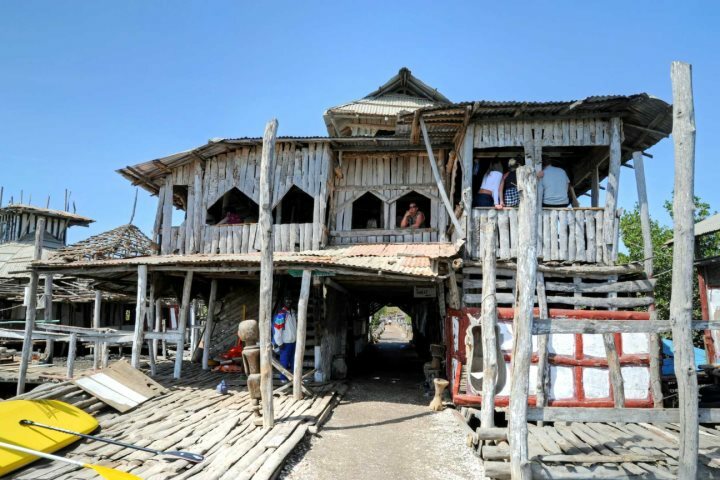 If you have never been to one of The Gambia’s fishing villages when the boats are coming in, this is a must. The beach is heaving with people as the colourful pirogues bring in the day’s catch. Yes, it’s smelly, noisy and hectic and really rather magnificent. 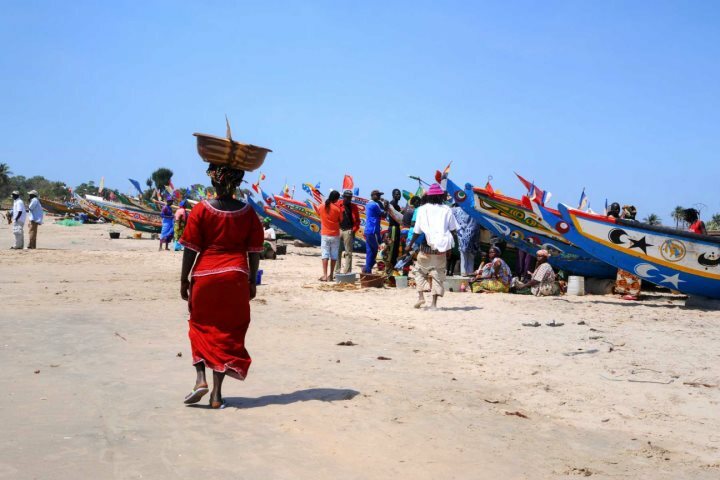 I recently read about visiting a Gambian fishing beach in a Rough Guide’s book about making the most of your time on earth and they too thought this was an experience not to be missed. They mentioned Sanyang Beach but I think Tanji is really where it is at. Take a sweater as the breeze as you are driving along can be quite chilly, especially first thing. Use plenty of sun screen as the cooling breeze disguises just how strong the sun is. Water is provided but better still to take some of your own as well. Always ask before taking a photograph of anyone. 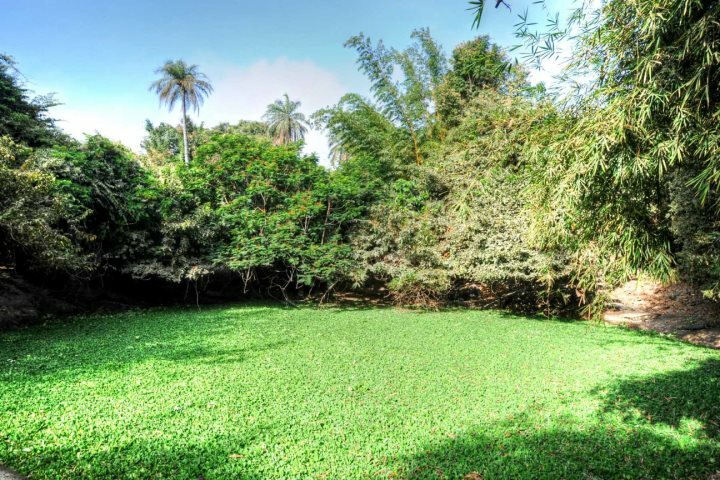 Toilets can be found at the Kachikally Crocodile Pond, Lamin Lodge and Sanyang (Paradise) Beach. Take some Dalasi (the local currency) with you for drinks over lunch and tips (if you wish) for the wrestlers, your driver and guide, plus of course for any souvenirs you might like to buy in the craft market. Having a range of notes is handy. This full day excursion runs throughout the winter every Sunday and Thursday. Please note that on Thursdays, instead of the wrestling, a visit to a school will be included. 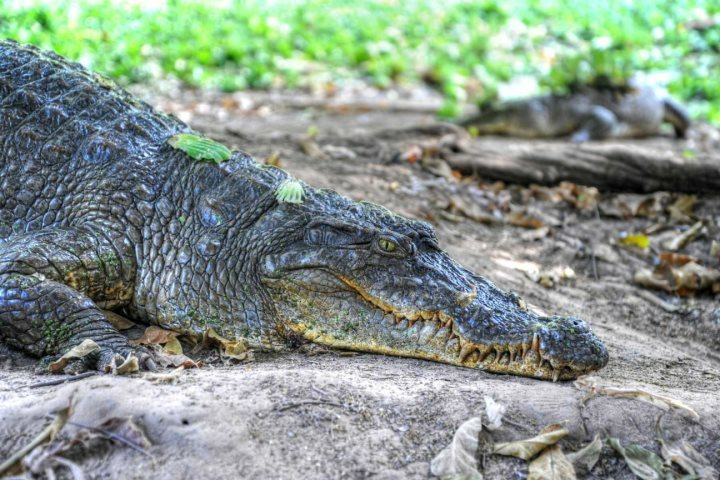 This excursion costs £52.75 per person and includes a morning coffee, bottled water, buffet lunch (excluding drinks) and entrance to the crocodile pond and museum, as well as the wrestling at Sanyang. 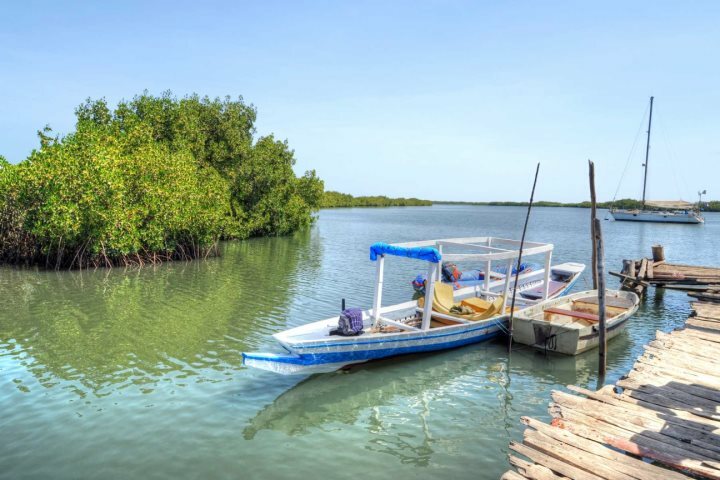 I think this tour is the perfect pick from the range of excursions on offer if you are a first-time visitor to The Gambia. It’s a fabulous way to spend the day even if, like me, you have visited many times before. I would say it is also well suited to families. 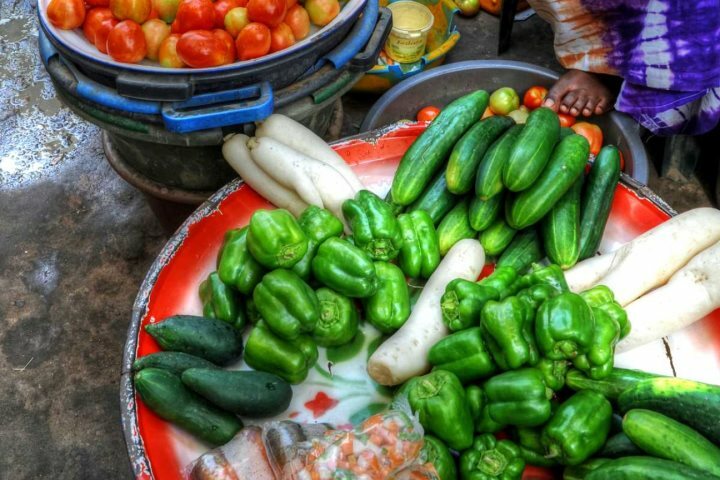 It gives you an insight into Gambian life and apart from the rushed visit to Serrekunda Market, I found it paced just right - a very interesting and entertaining day, getting you back to your hotel in plenty of time to freshen up and relax a while, before going out in the evening.